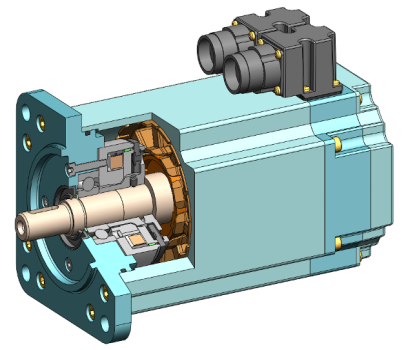 Many European leaders in electric motors have relied on Binder magnetic / Kendrion to equip their motors with electromagnetic brakes. Thus we are in permanent relationship with OEMs to develop new products adapted and always more efficient. These high quality German products are currently operating worldwide and have a long service life, however these materials eventually wear out. Safety depends on your machine elements and especially the brake in kinematics, which forms the essential. Whatever the technology, these friction brakes require regular maintenance or replacement. Our technical teams in France are present to meet your expectations: advice, identification of products and their replacement. 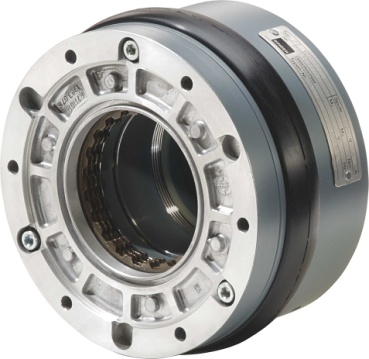 These brakes are often mounted on three-phase motors (spring brakes) or brushless motors (permanent magnet brakes). 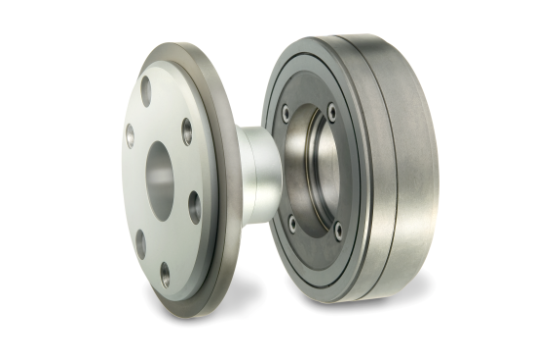 We offer you a large stock of standard and special brakes and deliver these products worldwide; our commercial services are grounded in international practices. Finally, a network of repairers works closely with Binder magnetic to ensure complete maintenance of your engine-brakes.